Covenant and its session has a strong committment to what we call ‘inreach‘ as a part of outreach: Making our facilities available for the benefit of the community we live in. The following groups meet at our facilities every week. Have you ever seen an alto flute? How about a contra-base flute? The Gainesville Flute Ensemble has concerts 2-3 times per year at various spots around Gainesville. They practice every week from fall to spring at Covenant Presbyterian church. 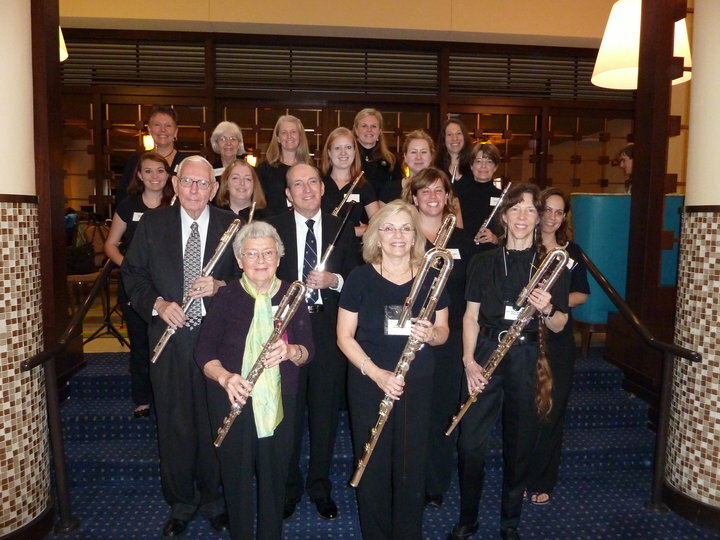 To learn more about the Gainesville Flute Ensemble you can visit their website. Currently we sponsor a cub scout troup that meets weekly at Covenant. We have several lunch time and evening AA groups meeting at our facilities. Does your organization need a place to meet? If you are a civic or community group looking for a place to meet, please contact us.